Today is ‘Wordless Wednesday’ so it’s usually an image with a quote. 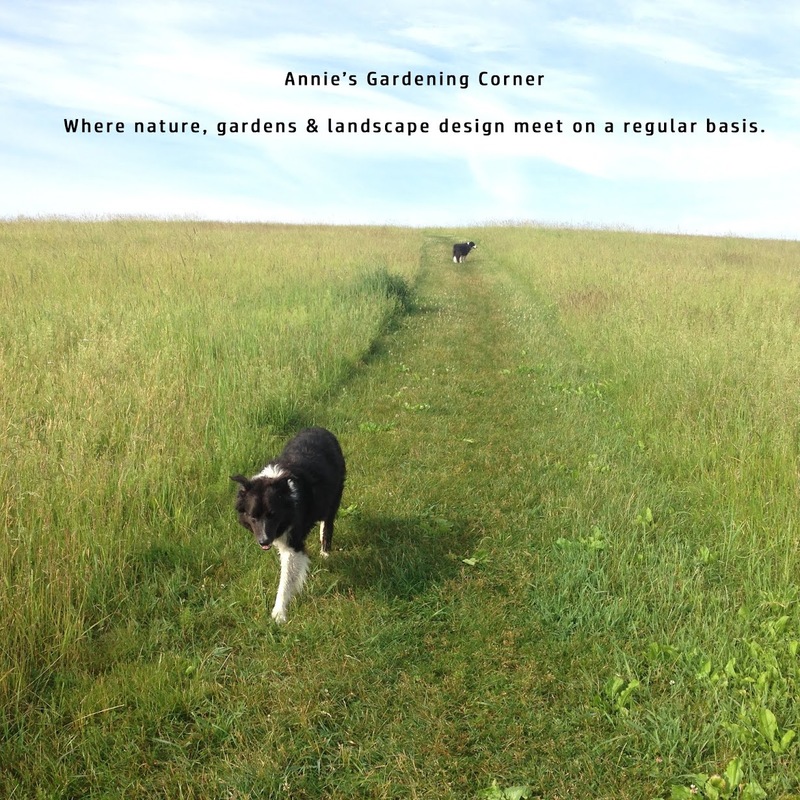 Does it always relate to gardening or landscape design? Heck no! 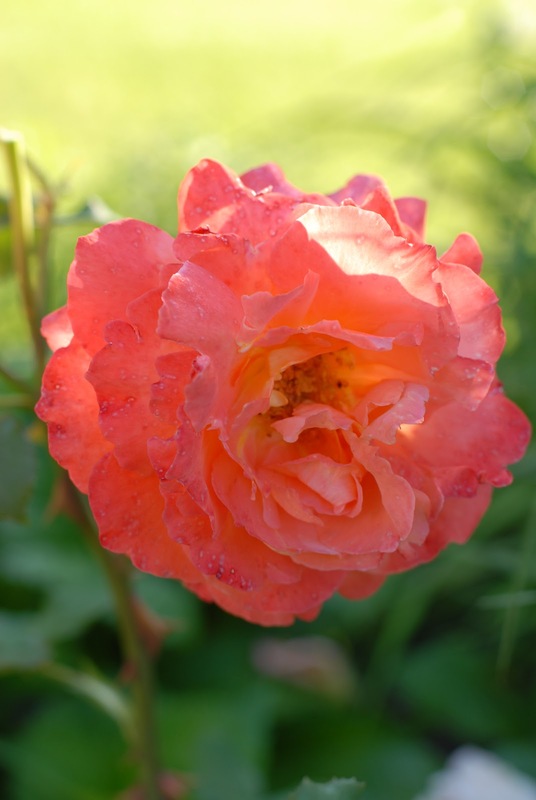 Today’s choice: my signature rose that identifies this blog accompanied by an Apple quote. Well, you read it. Then make your wordless Wednesday what you will.